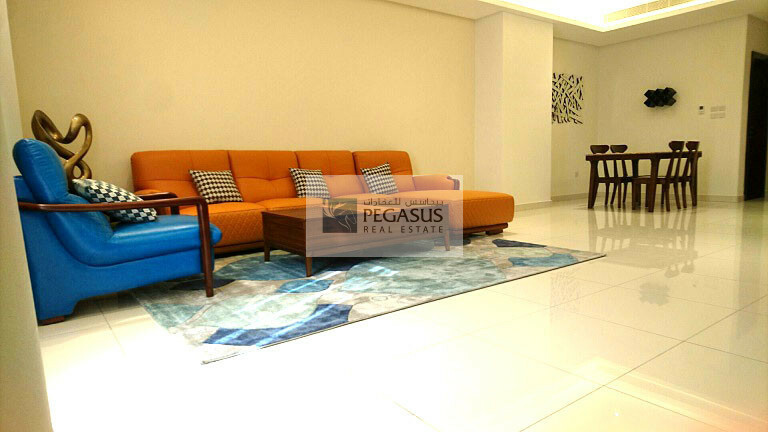 A fully furnished luxury two bedroom apartment is available for rent in Juffair. Washer and dryer, Luandry room. Seperate health club and spa for ladies and gents. 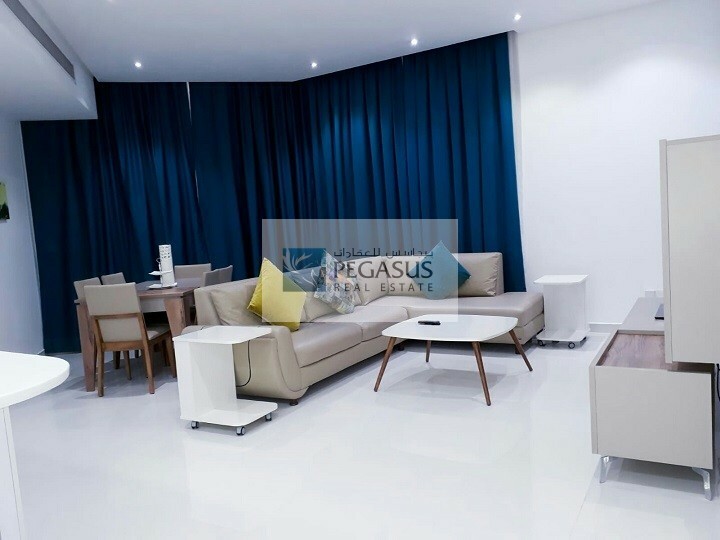 Indoor play courts such as Basketball, soccer, Virtual Golf, Cricket, Billiard and table tennis. Huge party hall free of charge.